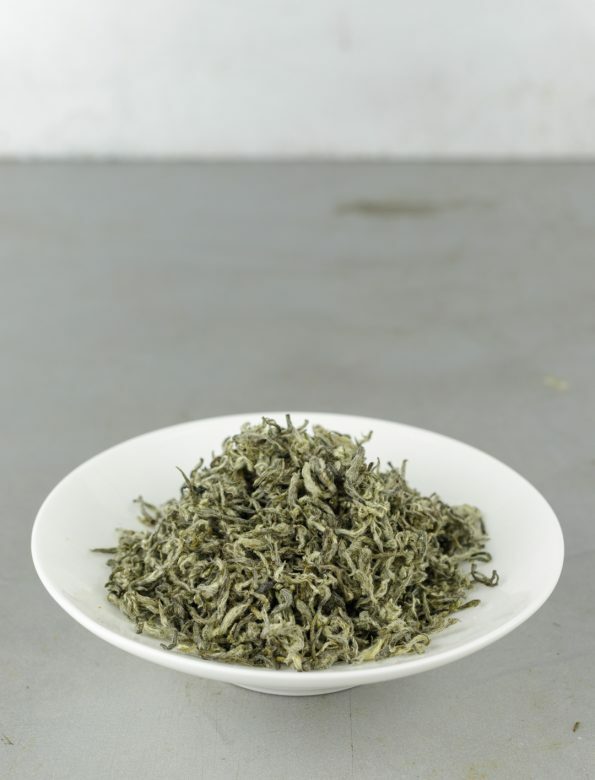 Duyun Maojian Fine Buds is a premium green bud-tea from the Duyun area, Guizhou. This tea embodies the idea of a perfect green tea. The first tiny buds were hand-picked before Qing Ming from an organic tea garden. 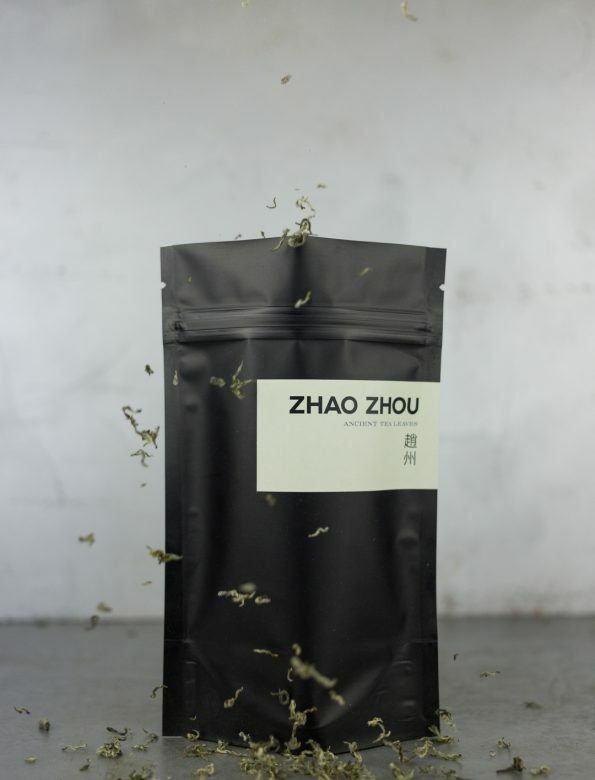 The leaves’ high quality and the fineness of a hand-crafted tea leads to an utter perfection. The tender primal character is followed by a long-lasting aftertaste. The name, Maojian (毛尖) literally means hairy tip—when the buds and young leaves are plucked, they are covered with small, whitish hair. The infusion has an exquisite, silky texture with an elegant arch—a refined and lightsome tea. Its taste profile is characterised by the duality of a fresh greenness and, due to the slight baking, a mild, nutty ambiance. Its fragrance is nicely dominated by a mixture of chestnut and freshly cut grass.